With digital books taking the literary world by storm, traditional bookstores have really been struggling, which is all the more reason that you should try to support them as much as possible. For those of you in the OC, here are a few unassuming bookstores that are worth paying a visit to. Laguna Beach Books can be found right by the Pacific Highway, in the historic HIP District of Laguna. This independent bookstore stocks a fantastic selection of books for both adults and children, and friendly staff are always on hand to provide any help that you may need. The store hosts a number of different events throughout the week, from book clubs to author events, all of which are scheduled on their website and social media. Located in Huntington Beach, Mystery Ink is an independent niche bookstore that focuses on the mystery genre. Bookstores with such specific niches are rare these days, but Mystery Ink has a regular following of loyal customers who love the store’s dedication to the genre, as well as the many signed first class editions of books that they stock. There are also many author events that are held at Mystery Ink, with many best-selling authors having had signings here, including T Jefferson Parker, Steve Allen, Michael Connelly, and Cara Black. The Bookman is always a joy to browse, as their selection focuses on books that are used, unique or out of print, meaning that you never quite know what you will end up finding here. While you are able to shop online via their website, a visit to their physical store is a must, as new books are being traded in every day, and snatched up before they even hit the website. Fortunately, the Bookman has three different locations around Orange County now, so you are bound to be able to find one not too far away from you. Located in Newport Beach on Balboa Island, Island Tales Bookshop is a store that is dedicated to children, and is filled with children’s literature, both old as well as new. The store tries to encourage a love of reading in children with their story time sessions and other events, and they manage this extremely successfully. In addition to the books, Island Tales also stocks a range of unique gifts for children of all ages, and also offer crafting sessions for children in their special arts and crafts room. If you cannot make it into their store but still want to browse their carefully-curated selection of children’s books, you can do this via their website, and even order online. Reading brings with it so many different benefits, and while e-books are convenient, there is nothing quite like having a physical book in your hands. 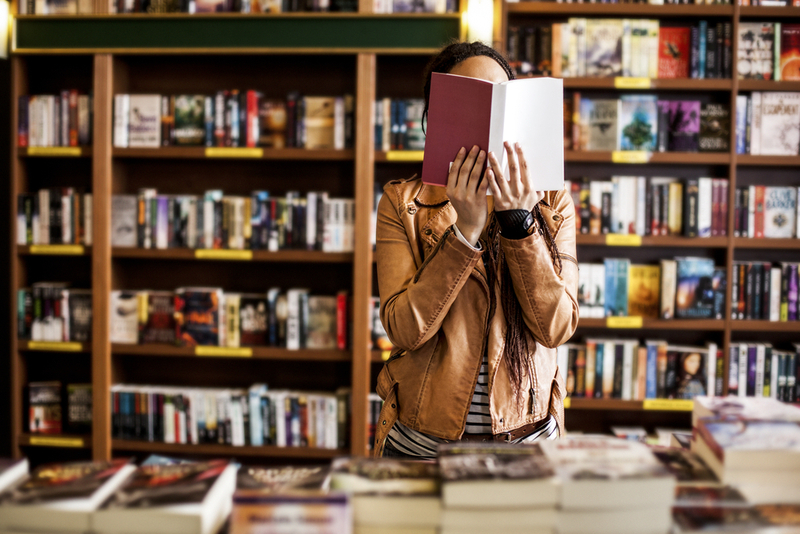 From Island Tales to Laguna Beach Books, these are, without a doubt, some of the very best independent bookstores in Orange County, so do try to support them as much as possible.